The wedding day will sneak up on you as a bride, and as you will come to find out… on the “Big Day” every minute matters! Running back home for a few forgotten toiletries, or swinging by the store for Tylenol, can wreak havoc on your over-all timeline. No wedding look is complete without bridal accessories no matter how subtle. Trend has gone past the days of bouquets, earrings and neck pieces. Lately, brides have started exploring hairpieces, bracelets, headpieces, belts and many more accessories. You have found the perfect man, your dream gown and the most romantic venue. Now what? It is accessories of course. Here are accessories that a bride needs to look good on her wedding day. Once you have chosen your dress its time to choose your wedding veil. Wedding veils come in many different styles and colors. Depending on what style your gown is will determine how you would like your veil to match. Shoulder length veils can be worn with more informal dress and look very elegant. They usually are 15-20 long. Most veils come attached to comb with a choice of different edges: plain, rattail, corded, ribbon, rhinestone and pearl. Some veils come with additional scattered pearls and rhinestones sewn on them. Earrings are the fastest way to dress up an outfit. 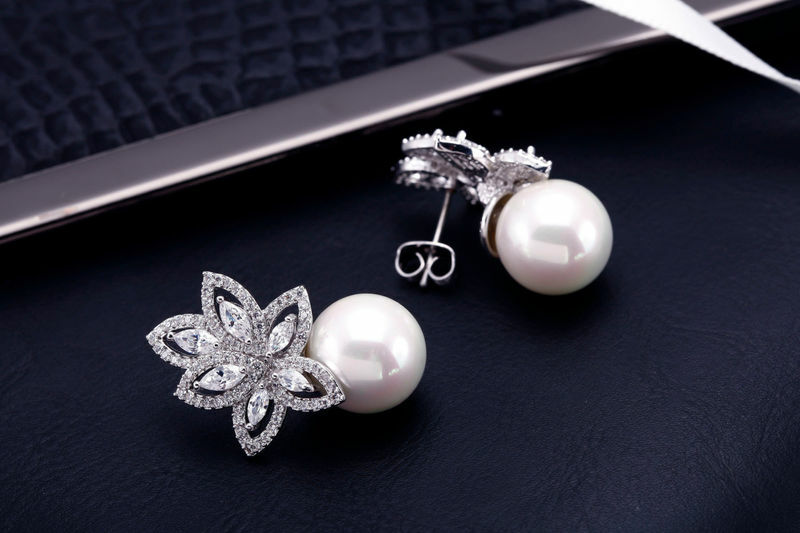 Whether it is a classy pair of pearl studs or hoops for that cool girl vibe, there’s a pair for every occasion. 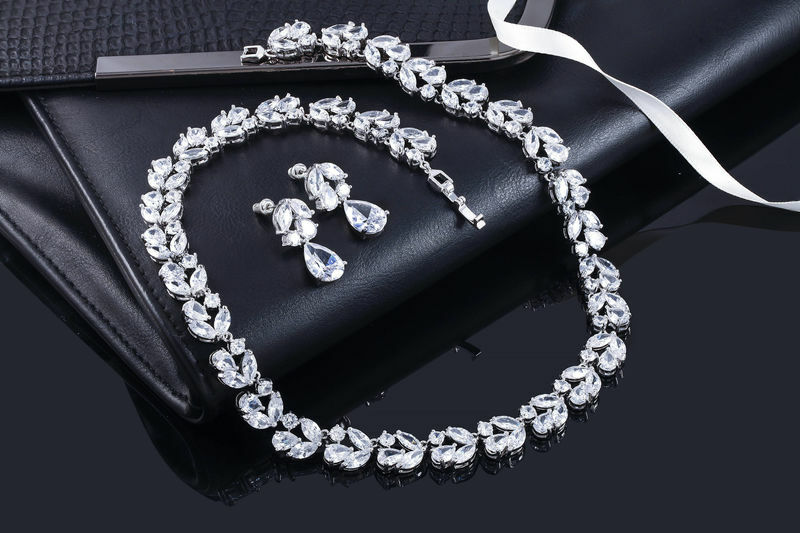 Your bridal necklace is a key wedding accessory and will feature in every wedding photo you are in, so you need to make sure you get it right. If you have a strapless dress and will have a lot of skin on show, you may want to look for a large multi strand necklace to stop you looking a bit bare in the neck area. neckline, look for a choker style necklace, but if you have a v-neck or sweetheart neckline you could wear a longer pendant. 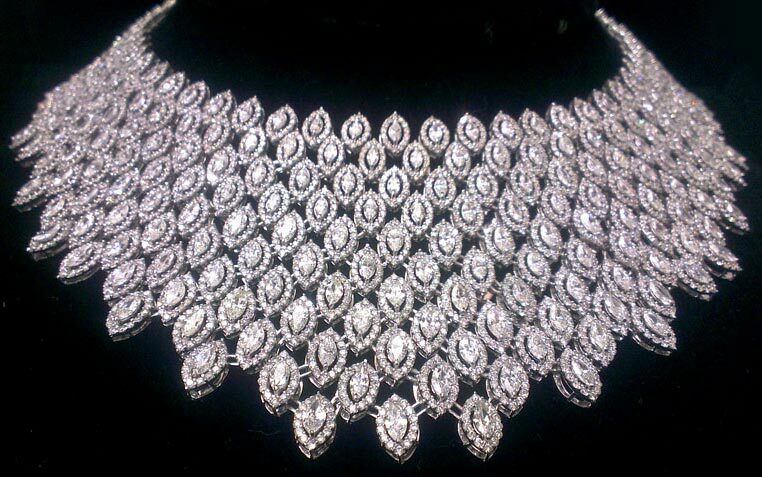 The bridal necklace is a popular place to inject some color into your wedding outfit. Not all women look good in pale colors, and bridal shades of white or ivory can leave them looking washed out. A bold colored necklace between the gown and the face can help to avoid this. want to match your shoes to your gown but comfort and function are also important. You will be spending a lot of time on your feet and the last thing you want is painful blisters. So choose your shoes wisely.